A review of the EPSRC Programme on “Nanostructured Photonic Metamaterials” (2010-2015) and introduction to its successor on “The Physics and Technology of Metadevices and Metasystems” (2015-2021). A video series introducing some of our core research themes. Research overview commissioned by the American Physical Society. 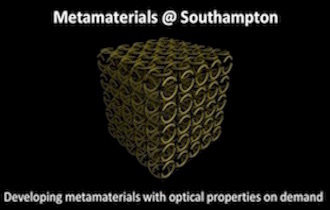 Introduction to the promise of the metamaterials paradigm.